This letter is to inform you that we will be migrating all EDI traffic currently with ICC to the Inovis Network. This conversion will be tentatively scheduled for Tuesday, April 8, 2008 at 11:00am EST, and the change will affect all EDI transmissions between our companies. This change will require minimal effort on your part. Our sender/receiver ID’s and qualifiers will remain the same. For those partners that are using IBM Global Exchange Server, you will need to make the following changes at the date and time specified. Failure to make this change to update your internal tables may affect your ability to send and receive data with us. 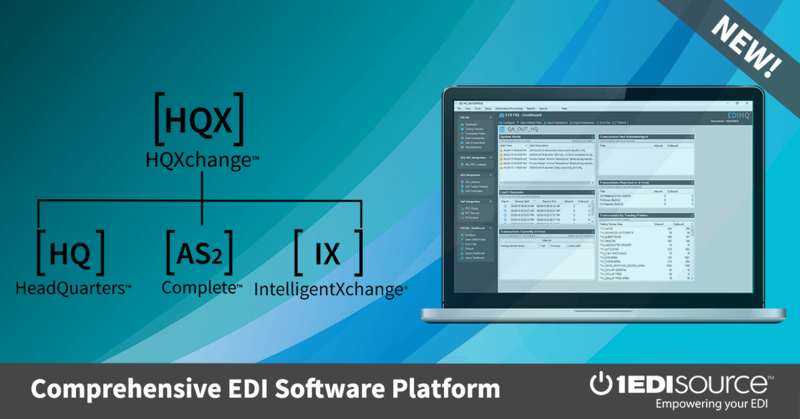 For further instructions on how to perform this change, please contact IBM Global Exchange directly. Inovis will notify all VANS 48 hours prior to the migration.